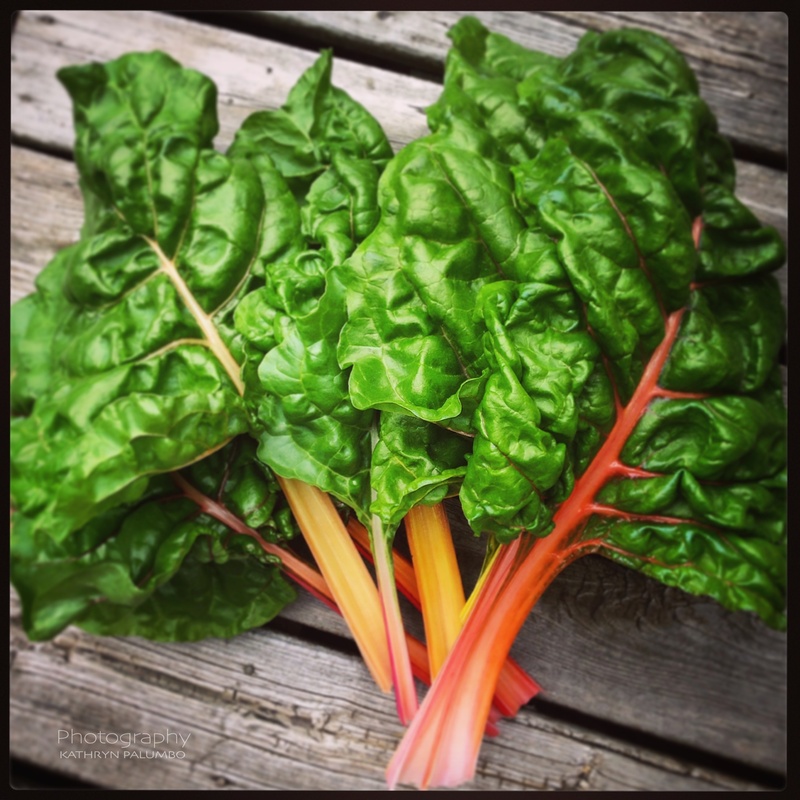 Swiss Chard is a gorgeous plant to grow. Equally delicious and nutritious. But what happens when your beautifully tended Swiss Chard leaves start to look pale, splotchy and dried out? There could be Leaf Miners burrowing between the leafs membranes. Below is an image showing early onset. 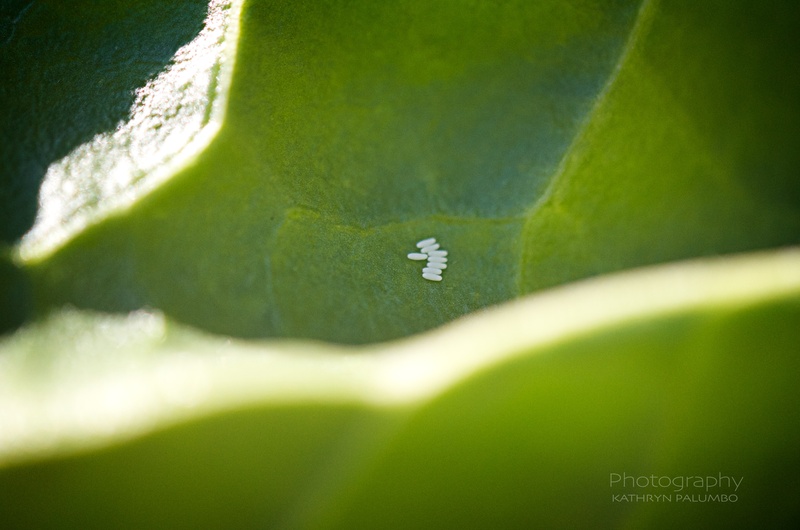 It’s easy enough to scout these Leaf Miners before they even become miners. Catch them while they’re still young and just eggs. Barely noticeable to the naked eye, they look like tiny white dot. But under the magnification of a macro lens you can see their shape. They actually look like a grain of rice or a Tic-Tac® depending on your vintage or perspective. In the photo below you should be able to count eight eggs. 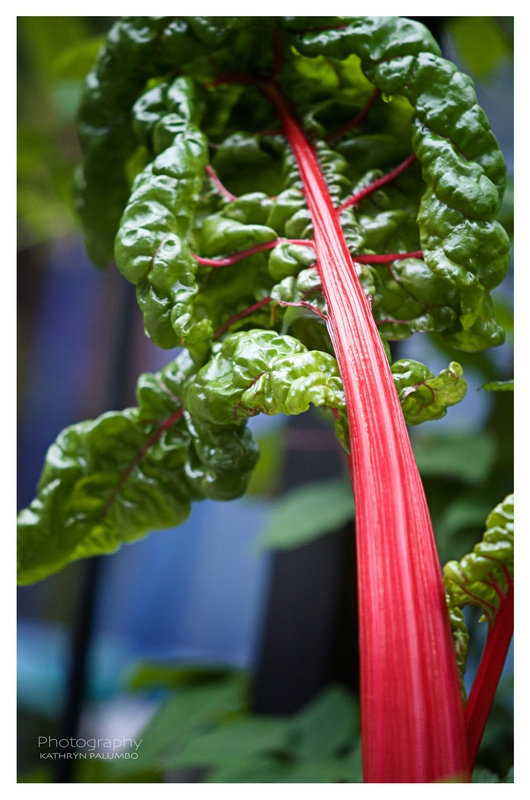 Use your finger or a tissue to gently wipe the eggs off your Chard leaves. If you don’t they will shape-shift and burrow into the leaves. How do they even get on your leaves in the first place? Well, these eggs are laid by a fly. Remarkable isn’t it? 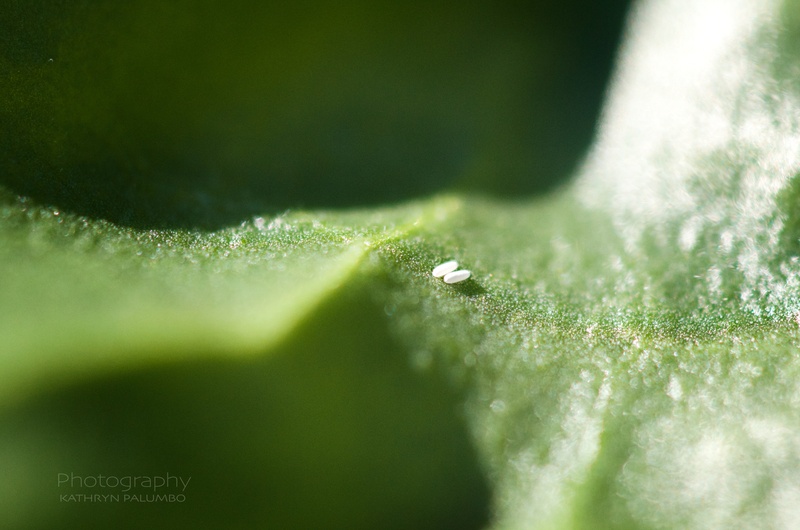 When the eggs hatch, the larvae turn into maggots which then burrow inside the leaves, hence the name Leaf Miners. You can read Backyard Farming’s blog post about it here. I am so glad I saw your post. 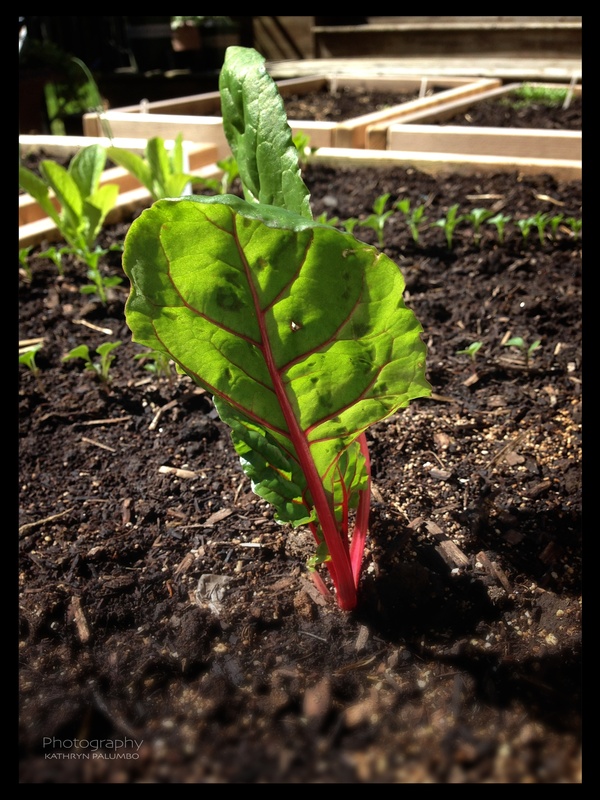 I am growing Swiss Chard for the first time. It is about 4-5 inches tall at the moment. I will be checking the leaves today.